The Striker Camp focuses on situations that commonly take place in the final third of the field. 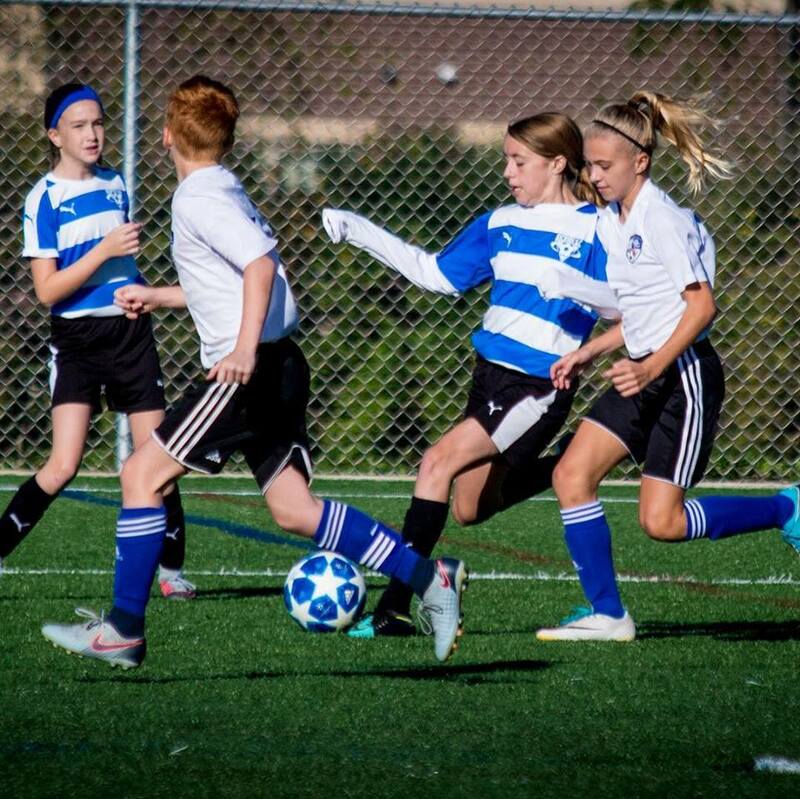 Our licensed and experienced coaches will help players develop and improve in a variety of finishing techniques and tactical awareness, as well as increase their knowledge in decision making while in the final third. 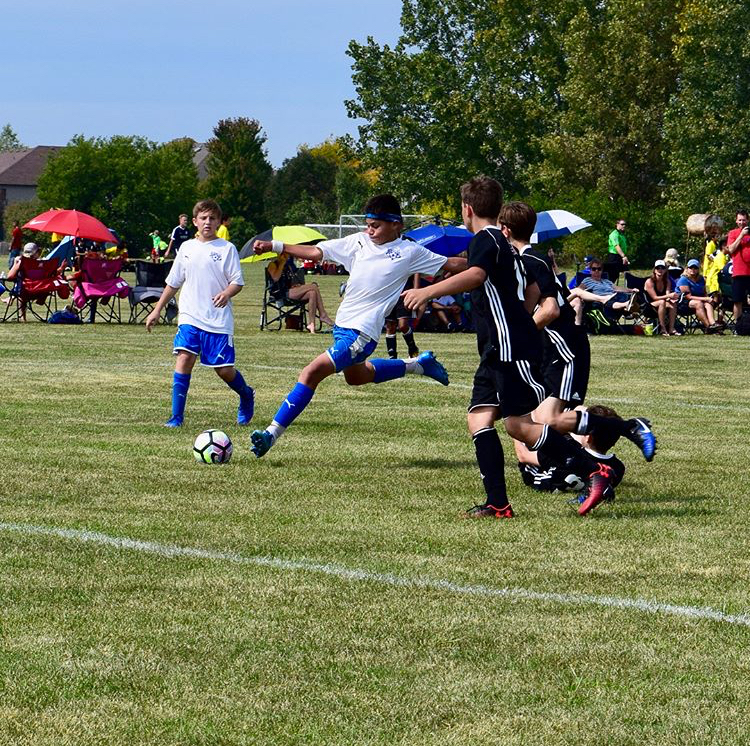 In the modern game every player comes across a goal scoring opportunity regardless of their position so this camp is open to any field player, regardless of where they usually play within their team structure.